Wallcovering makes the greatest impact in a room, in a single-application. No other decorating product offers so much colour, design and coverage to suit any mood, taste and need. Wallcoverings are a timeless decorating product. Crown's top designers include Carl Robinson, Phillip Jeffries, Studio 465, Arthouse, Clarke & Clarke, Marburg, Atlas and Sophie Ronan. Wallpaper books available for in-store viewing and loan. Manager Judith looks at the new Wallpaper arrivals. Every month, new collections are added to our Wallpaper Book library. Visit us as 1162 Eglinton Ave W to see the exciting new arrivals and view the whole collection. Most books are available for 48-hour loan. Keep up to date by regularly checking our blog Upper Village Life, where we'll preview the new collections (and other stuff!). See a glimpse of the new arrivals here! Your choice of pattern will have a dramatic effect on the look of your room. 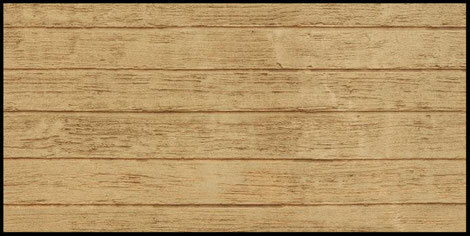 Real or perceived texture can camouflage wall imperfections and architectural flaws. Actual tactile surfaces like grass and string cloth, burlap, foil, expanded vinyl, and silk have striking effects. Some patterns simulate the look of marble, wood, leather, fabric. Damask and floral patterns create layered design with a perception of texture. There is an universe of patterns to explore. Below is a small sampling. 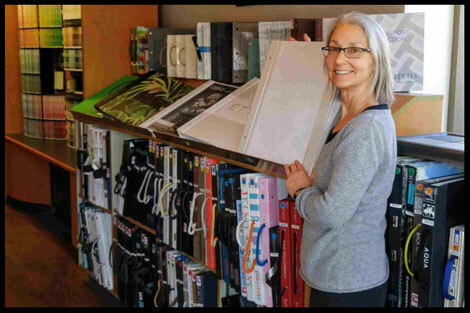 Come visit Upper Village Paint & Wallpaper (1162 Eglinton Ave W) and find many more patterns in our library of Wallcovering books. There's more to wallpaper than paper and vinyl. Wallcoverings made from Vinyl Coated Paper, Paper Backed Vinyl, Solid Sheet Vinyl and Fabric Backed Vinyl are commonly used because of their relative ease of application and great durability. But not every home area requires scrubbable coverings designed to withstand heavy traffic. Highly decorative, specialty wallcoverings create beauty with dramatic flare and (often) are made from materials of historical importance. Flocked fiber wallpaper resembling cut velvet was a favourite in the 16th and 17th centuries. It became popular again in the 1970s and is again current. Foil wallcoverings were popular in the 1960s and 70s. Intriguing wallcovering materials have emerged such as Wood Veneer, Cork and Cork Veneer with their random patterns and designs. Wallcoverings made from Natural Textiles such as silk, linen, grasscloth, strings, rattan, and raffia fascinate with their unique textures. 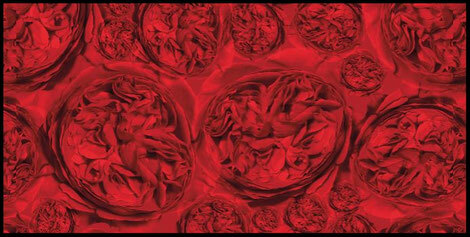 Modern Digital Wallcoverings free the individual to express any theme, style, image, colour or design. 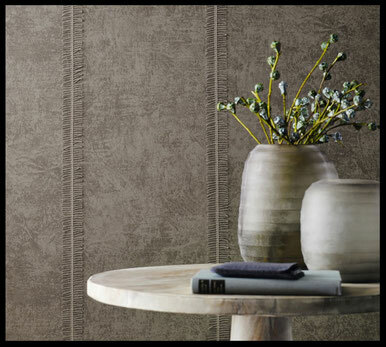 Enjoy the exciting range of choice available in the world of wallcovering materials. Below expresses a small sampling of materials. For much more selection, come visit us at Upper Village Paint & Wallpaper. 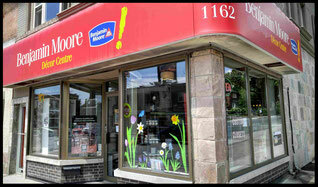 We look forward to you visiting us at Upper Village Paint & Wallpaper (1162 Eglinton Ave W). Let us help you explore exciting possibilities in wallcovering!